The Padmakshi temple lies closely to the Hanamkond Hills. 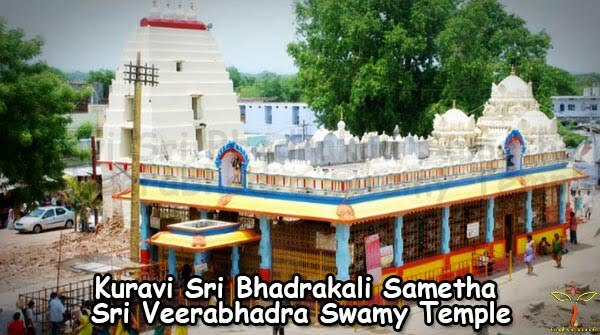 It is a historical temple dedicated to Mother Goddess. There is another name for padmakshi known as padmakshi Gutta by the nearby villagers. 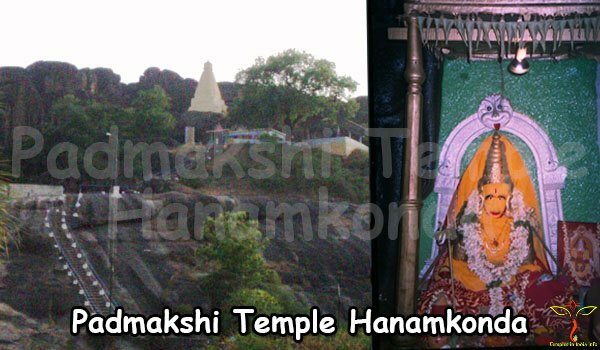 The padmakshi temple is the ancient temple of Hanamkonda. This was built in 12 century under the kakatiya dynasty. Padmakshi goddesses’ temple is the primary temple houses. The Betaraju –II was the king of kakatiyan dynasty. He converted to Veerasaivism. All the kakatiya kings were the followers of Jainism. The kakatiyans built a jain temple which is ruled by Prolaraju-II. This was later converted to the padmakshi temple, when the rulers converted to veerasaivism. This temple has several sculptures and carvings scattered throughout its walls. 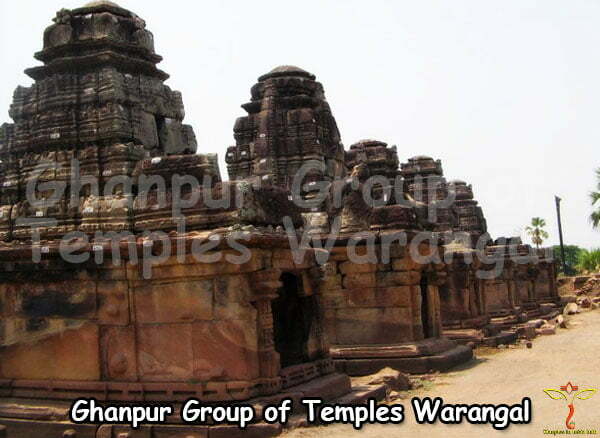 This architecture displays jain Tirthankaras which bears strong stamp of the jain culture. At the entrance of the temple there is a pillar known as annakonda pillar is located. The pillar is made up o black granite and it is in quadrangular structure. The four walls of this pillar show the jain carvings that displays the aesthetic value of the structure. 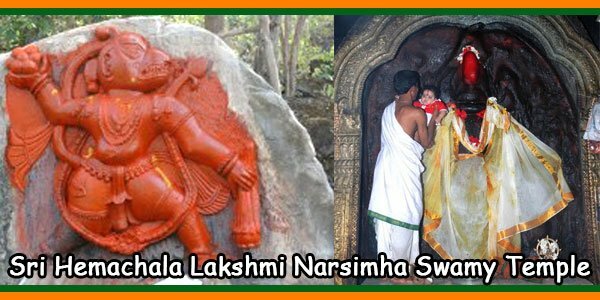 The padmakshi temple had a great importance and this place became a tourist spot for the Warangal tourism. We can also see a trek up to the temple because the path was mainly rocky boulders. This path was characteristic of jain ascetics choose these area to practice asperity ad test their determination. The interesting point of the temple was the carven are formed naturally. There is an inner sanctum which faces north facing in the temple. There is a pond below the temple and the steps are cut into rocky walls to help the visitors to reach pond. Here the Bathukamma festival is celebrated in a grand manner. 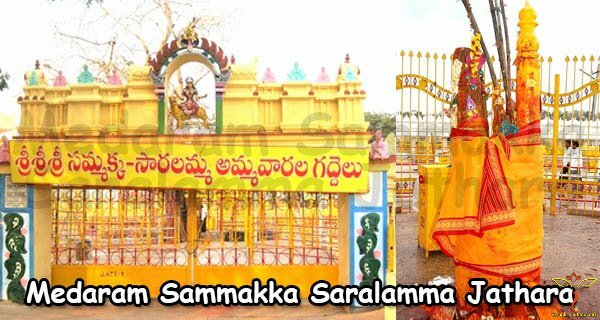 Every year on these festival celebrations the Padmakshi temple in Hanamkonda gains a lot of focus. Bathukamma is a famous festival; this festival is specially celebrated by ladies. The women do pooja to the goddesses Gauri. This festival is known to be a colorful festival where women decorate the pots with colours and flowers. Mostly they used to decorate with red and yellow colour. They used to choice marigold it looks like bright yellow or orange. Al the females gather at one place and they place the pots in a center and they sing Bathukamma song and dance around the pots in the whole day. On that day their hearts fill with joy, gaiety and music. On this day it looks colourful. Finally at the end of the day all the women do prayer to the pots and immerse the pots in the water. The water is filled with all these decorated pots. The women come here to offer their prayers to the goddesses Gauri. The whole place gives a grand look to our eyes and attracts. 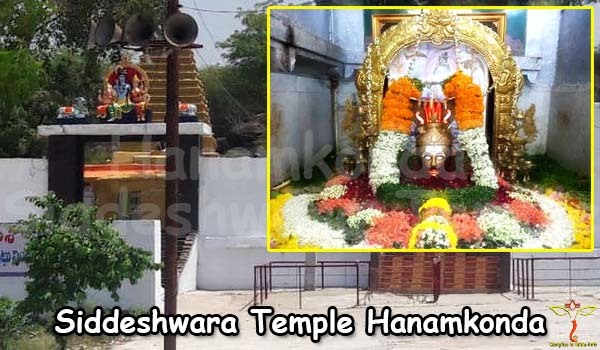 In recent days the route to reach this Padmakshi temple Hanamkonda became very difficult with the rocky and thorny terrain to reach the temple. No one is taking responsibility to protect the temple. The beautiful temple now came to assume a deserted look. In 2008 this place was made comfortable for tourism. In the evening time the city below looks beautiful from the top of the hill. This place became a tourist’s delight and must visit by every tourist. In the evening time the whole area is lighted with lightings around temple and at the bank of the pond strengthened with additional safety of devotees. 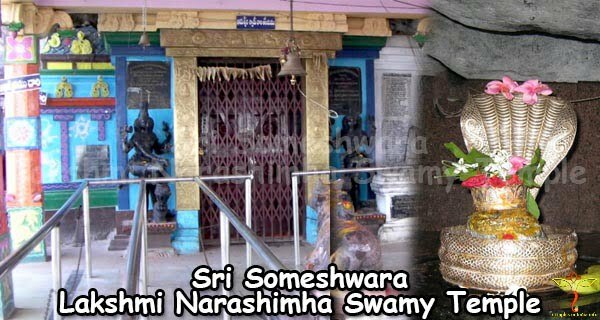 By visiting the whole place of padmakshi temple area provides a pleasant tourist experience. There is a good train and bus facilities in the Warangal city. Hyderabad Airport is the nearest airport. Kazipet Railway station is junction which connects with Hyderabad. It is 7kms far from Hanamkonda.